Pre-planning is a matter of taking the time to think about, and record, your end-of-life wishes. It’s a thoughtful gesture to those you love, and a way to let go of anxieties about the future. Once done, you can relax, knowing your plans are in the hands of reliable friends or family. 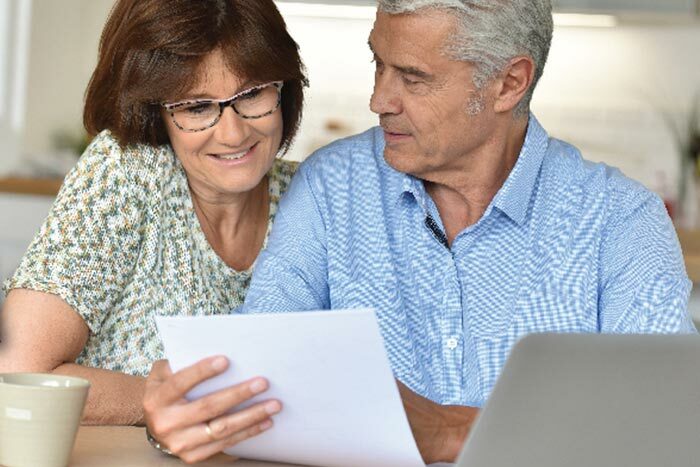 Given time to consider it, you’ll quickly realize that pre-planning is all about ensuring that your wishes are known, so they can be acted upon when the time comes. Clearly defines your wishes for your family. The simple answer is No. You can set plan to paper by simply recording your wishes, and leave it for your family to pay for your desired services at the time of your passing. Another point we’d like to stress: When you pre-plan with Ballard-Durand Funeral & Cremation Services, your plan will go where you go. No matter where you reside at the time of your passing, no matter what funeral home you choose to work with, your plan will be transferable to any funeral home in the United States. Why Pre-Plan with Ballard-Durand Funeral & Cremation Services? Ready to get started? Contact us today or call (914) 949-0566.